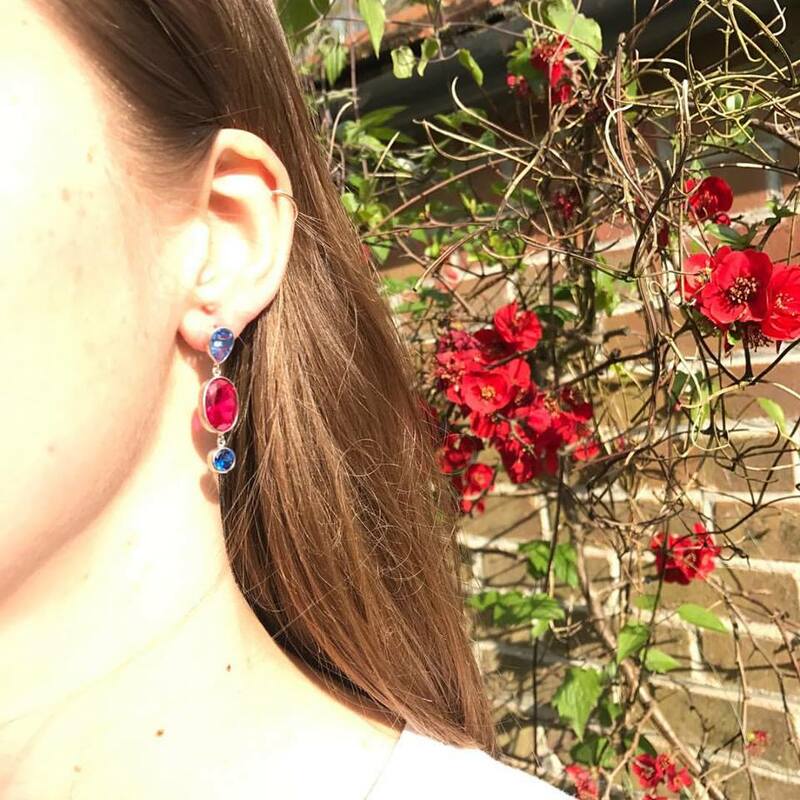 Muddy says: Oxfordshire jewellery designer Nicky Blystad offers a modern twist on classics with her unique, feminine, affordable earrings, necklaces, rings and bracelets. 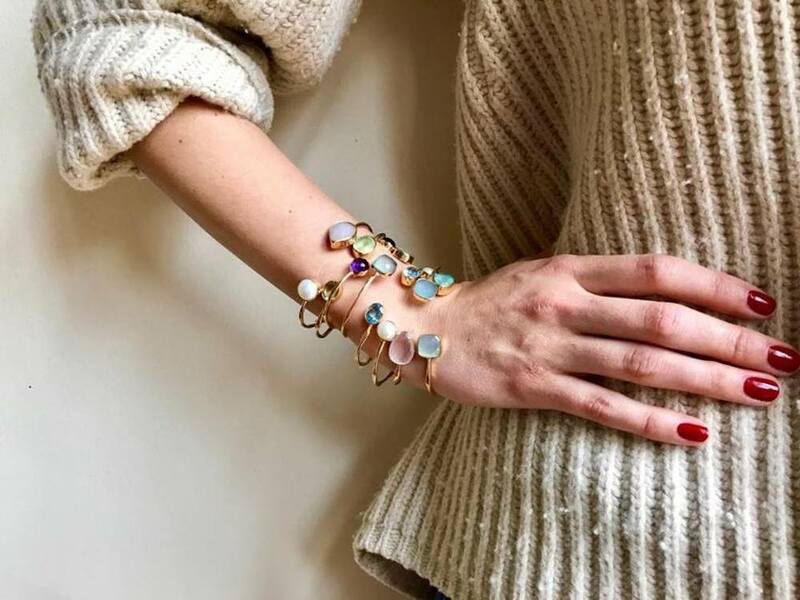 It’s hard to find quality jewellery that’s also affordable but Nicky Blystad’s vibrant semi-precious earrings, bracelets, rings and necklaces tick both boxes. The beautiful, feminine designs from this Oxfordshire designer are unique and personal, and Blystad’s calling card is the care taken in the manufacture. 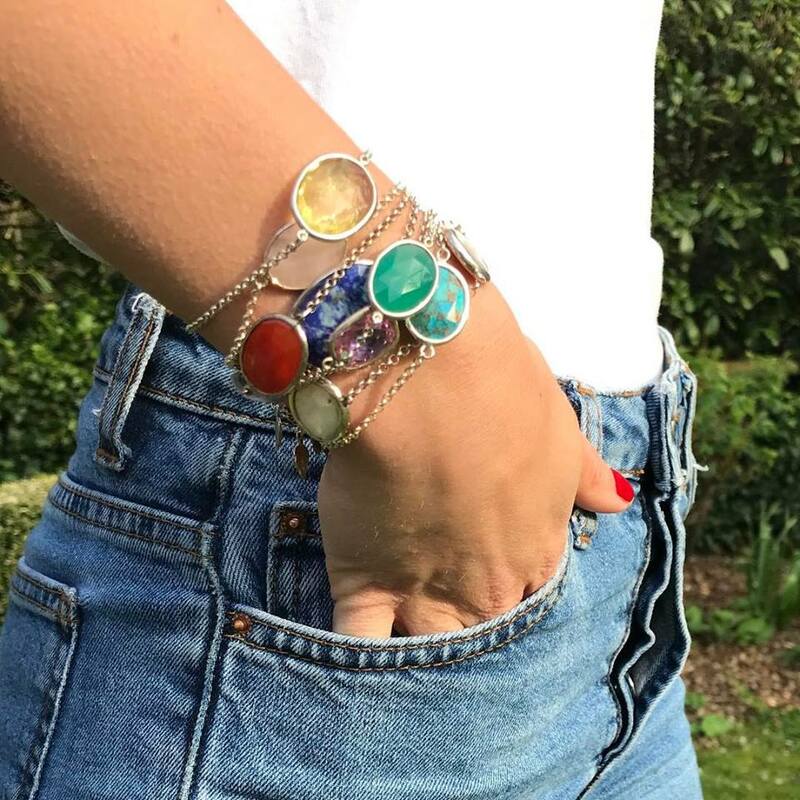 Two of my favourite stones, amethyst and green agate, are well represented here and I’d describe her designs as a modern, almost boho interpretation of traditional classics – see her website (details below), you’ll see what I mean! 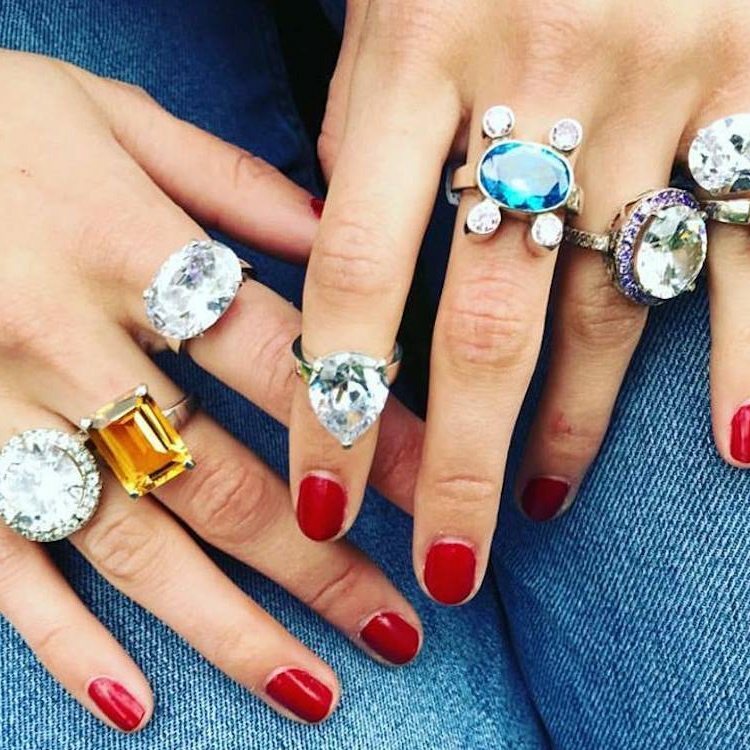 The earrings are particularly gorgeous but I’d also be very happy to give or receive a bold single-stone bracelet or simple striking necklace (hint). Prices range from £50 – £220 so well within gift-to-self perimeters. Buy online here, but do call Nikki if you don’t see what you’re looking for as not everything is on the website.